Kingston Life and Health is here to help you find solutions to all your individual and group employee benefits insurance needs. Please give us a call or use the form below to contact us with any questions. 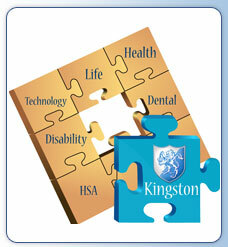 © Copyright 2006 - 2019 Kingston Life and Health.All right reserved.